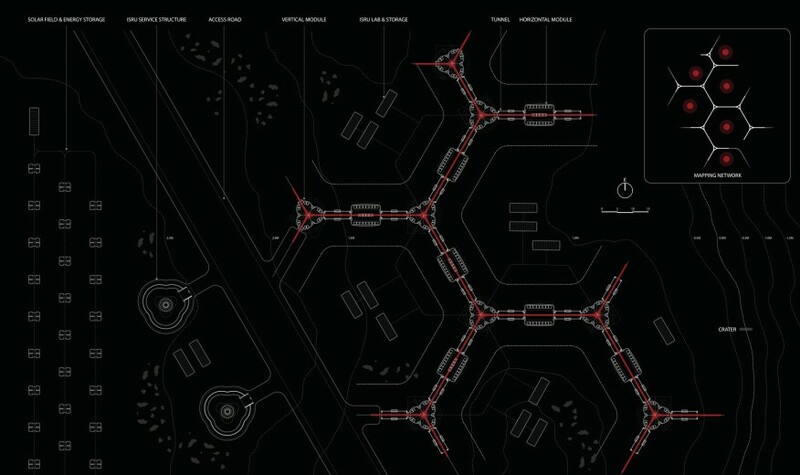 Skidmore, Owings & Merrill Proposes a Moon Village for Permanent Lunar Settlement | "Global Possibilities"
SOM/Slashcube The Moon Village by Skidmore, Owings & Merrill, in partnership with the European Space Agency and MIT. 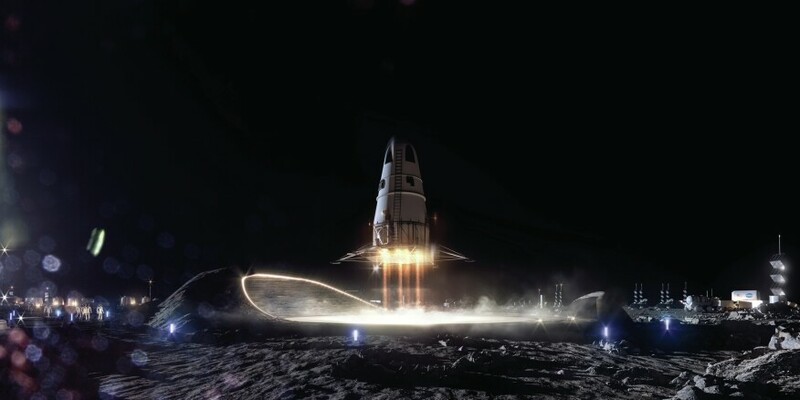 One of NASA’s most fundamental Strategic Goals is to “Extend Human Presence Deeper Into Space and to the Moon for Sustainable Long-Term Exploration and Utilization.” Yesterday, Skidmore, Owings & Merrill (SOM), in partnership with the European Space Agency (ESA) and the Massachusetts Institute of Technology (MIT), released a proposal intended to achieve this goal. 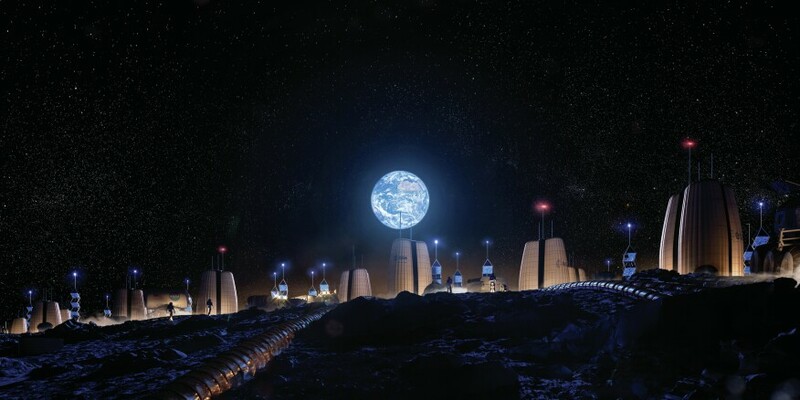 If it comes to pass, the Moon Village would be the first full-time human settlement on the lunar surface, according to the firm’s press release. SOM/Slashcube Aerial of the Moon Village by Skidmore, Owings & Merrill, in partnership with the European Space Agency and MIT. SOM/Slashcube A module from the Moon Village by Skidmore, Owings & Merrill, in partnership with the European Space Agency and MIT. SOM served as the architect, designer, and engineer of the project. Collaborating with faculty from the ESA’s European Astronaut Centre and European Space Research and Technology Centre, as well as MIT’s Aerospace Engineering Department, SOM developed a resilient, self-sufficient master plan for the rim of the Shackleton Crater near the Moon’s south pole. This location offers year-round continuous daylight and close proximity to the water that can be found in some of the Moon’s permanently shaded depressions. 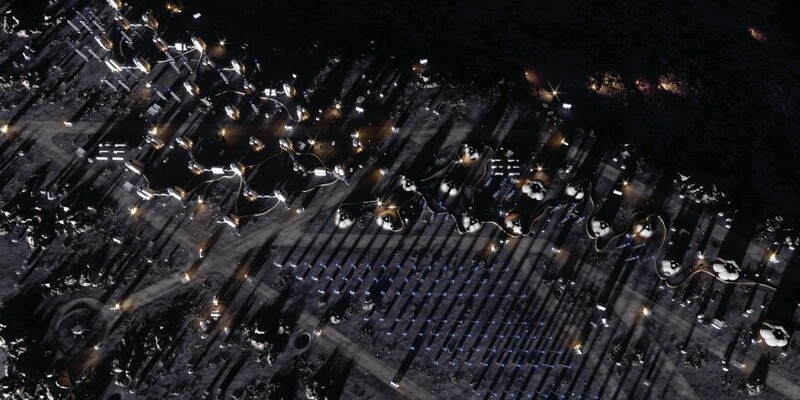 The location is critical for the Lunar colonists to use solar energy for food production and to extract water. The harvested water will be used to create breathable air, rocket fuel for transportation, and “for the support of industrial activities,” according to the release. The Moon Village will be made of three- and four-story structures clad in regolith-based shells, which provide protection from extreme temperatures, projectiles, regolith dust, and solar radiation. 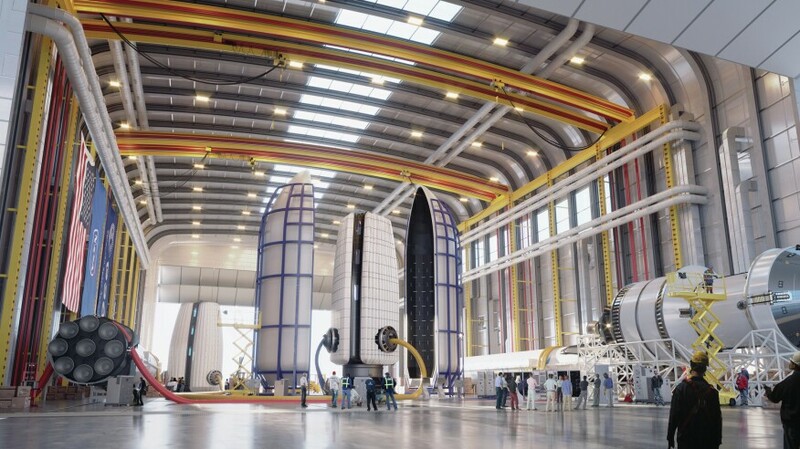 The master plan provides living quarters, workspaces, and “environmental control and life support systems,” according to the release. Each individual module is pressurized and designed to inflate and expand to accommodate growth in the program. Courtesy SOM Master plan drawing of the Moon Village by Skidmore, Owings & Merrill, in partnership with the European Space Agency and MIT. 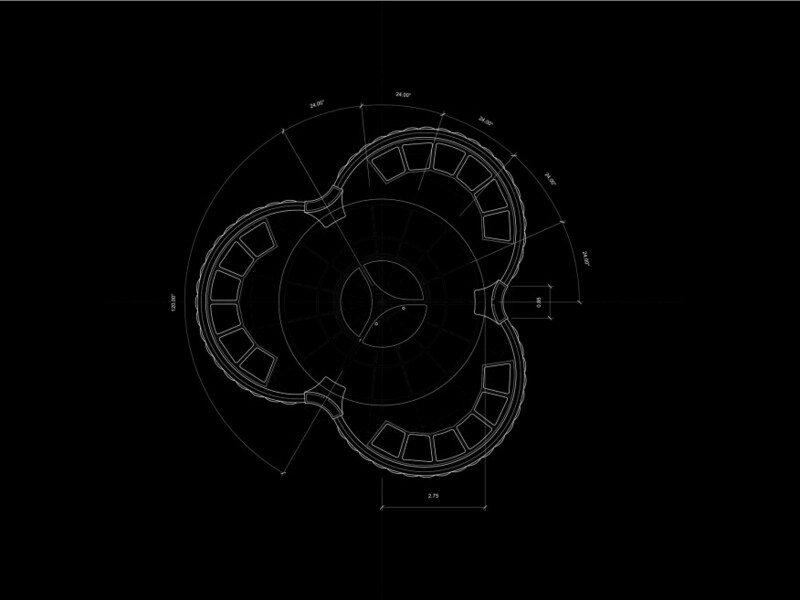 Courtesy SOM Drawing of a module from the Moon Village by Skidmore, Owings & Merrill, in partnership with the European Space Agency and MIT. Miabelle Salzano is the editorial intern for ARCHITECT. She graduated from St. Lawrence University with a B.A. in literature and a minor in film. She is currently pursuing a M.A. in journalism at American University.